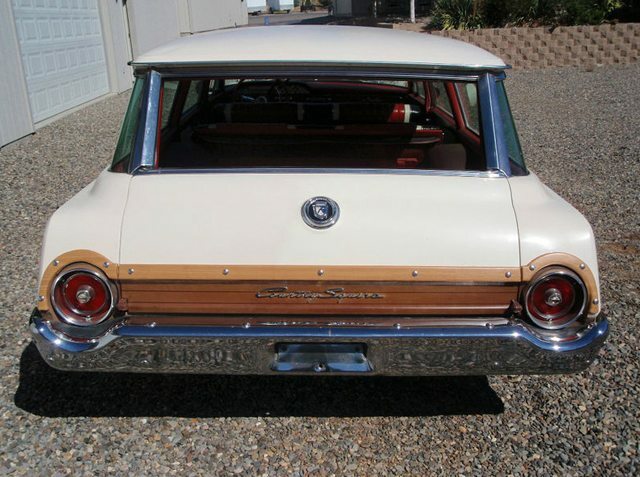 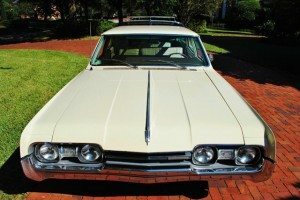 Originally form California and now residing in Nevada, this 1962 Country Squire found on Ebay is showing 28,172 miles and is mostly original including the paint. 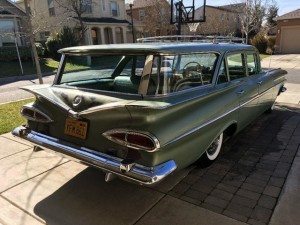 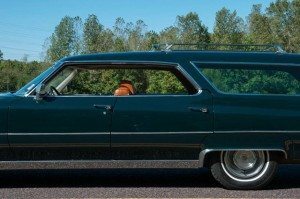 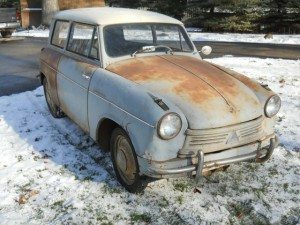 An engine and transmission rebuild brings into question if the odometer has turned but nevertheless this looks to be an excellent turnkey wagon. 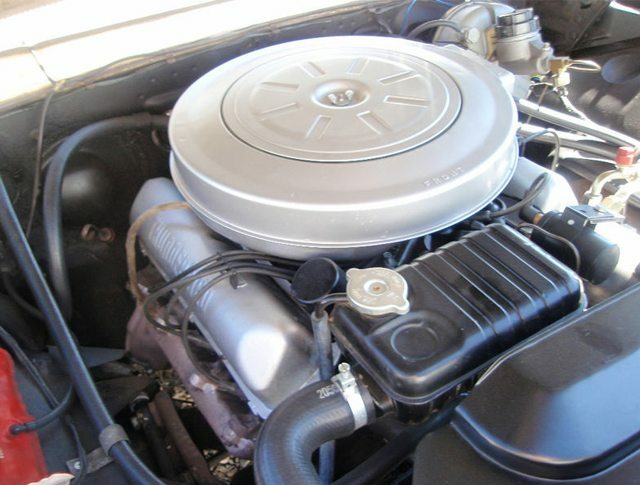 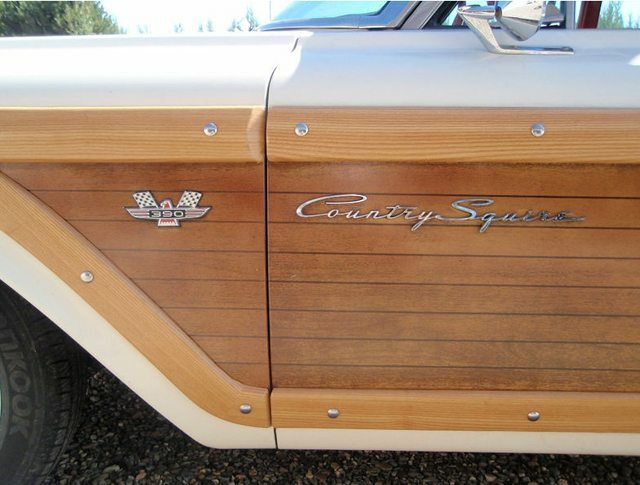 The Country Squire is powered by a Thunderbird 390 V8 with automatic transmission. 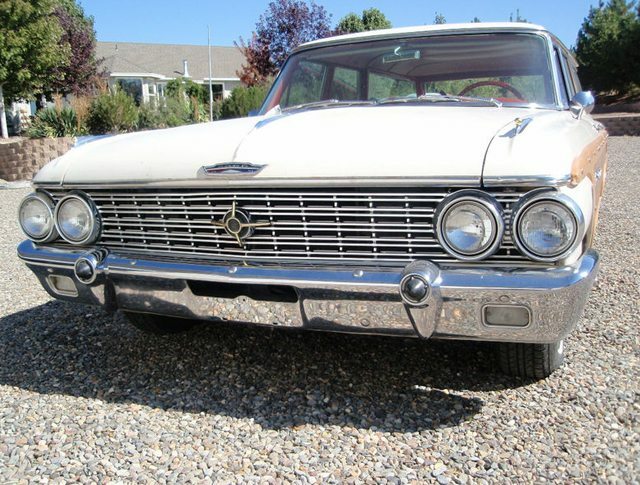 A glasspack dual exhaust should give this car a classic rumble. 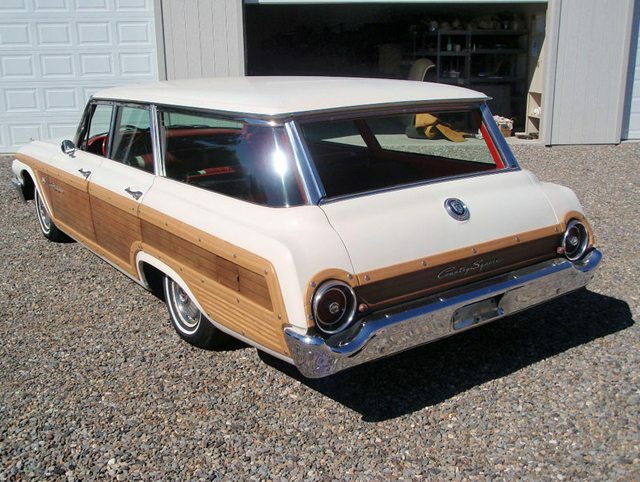 The wood trim looks to be in excellent condition, with the lighter wood being redone. 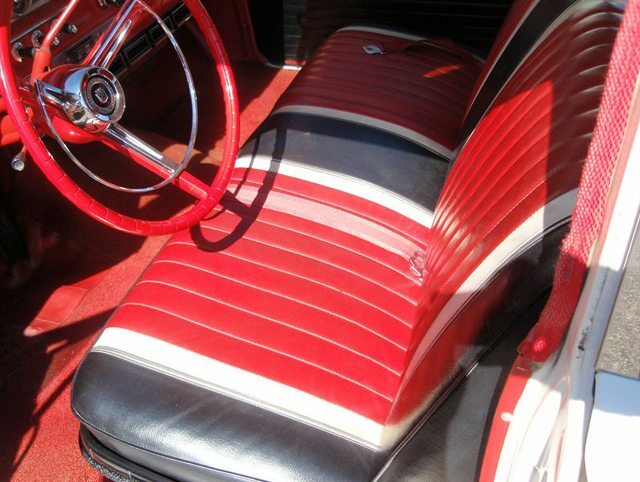 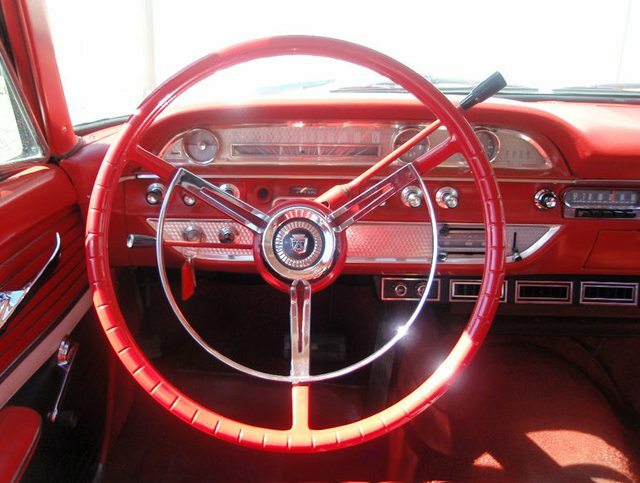 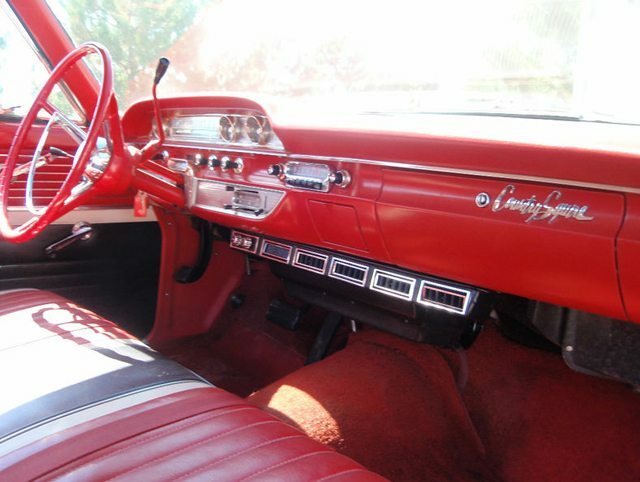 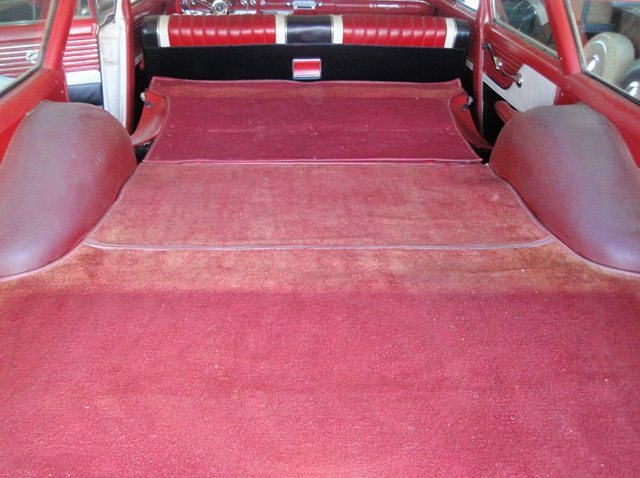 The interior is all original and in excellent condition. 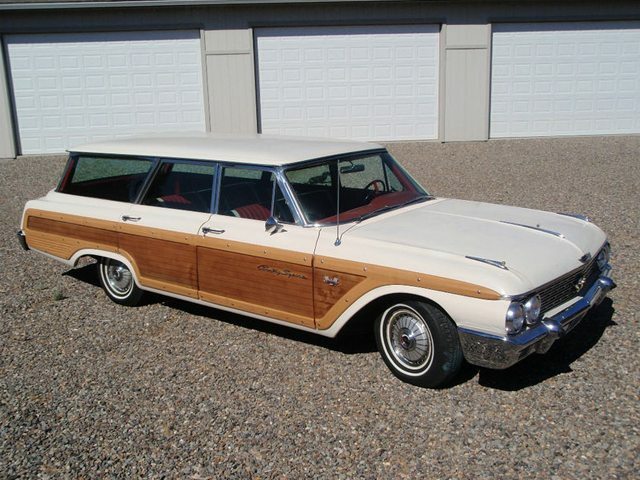 A great color combination that is nicely accentuated with the wood trim along with the overall excellent condition of the wagon makes this a great find.